America wasn’t familiar with losing astronauts when Virgil “Gus” Grissom, Edward White and Roger Chaffee burned to death in their Apollo capsule on the launch pad during a 1967 test of their Saturn 1B rocket. We’d never lost an astronaut before. 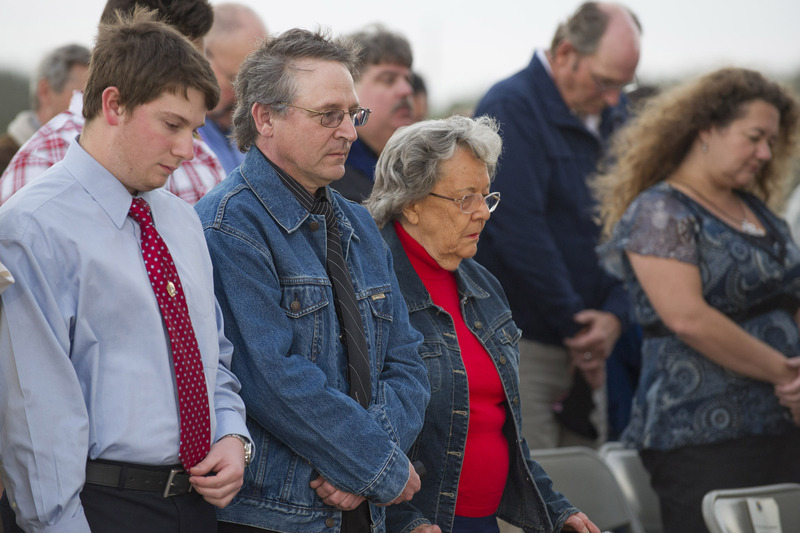 Every January, on the anniversary, a smaller and smaller number of people gather at the Cape Canaveral launch site to remember the disaster. For each of the 47 years since, Betty Grissom has led those who remember the tragedy. It has been announced now that this year was her last. She’s in a wheelchair now. She’s in her 80’s. The RocketStem site wonders this week whether, soon, nobody will show up on the anniversary of the disaster. How long is “long enough” to memorialize the sacrifices made by the dead. How long need a building or a battlefield be preserved to honor its role as the site of an historic event. Progress often acts as a two-edged sword, capable of slicing away the staid old practices of the past to find a new path…. a new way of thinking and getting things done better, faster, cheaper. It is a hallmark of this country and a key to its phenomenal success. In our haste to establish “a new order” and found our new nation, we nearly lost to decay and neglect the homes of our founding fathers, George Washington and Thomas Jefferson. The other edge of the sword is our willingness to challenge the ways of the old world and build a country which declared itself to be founded “by the People, for the People and of the People” based on guaranteeing its citizens the right to “Life, Liberty and the Pursuit of Happiness”. Its purpose was to protect the liberties and rights that we hold dear and to ensure Equality and Justice for all. Thus it became vital that we protect the physical existence of our founding documents, our historical buildings, halls of public record and museums, places of worship and parks to protect our natural wonders. This is what forms the character of the people of this great nation and ourselves as individuals. What we do not value, we do not protect and preserve; it becomes subject to being lost and forgotten, perhaps relegated to myth, like the Knights of the Round Table. Pad 34A, the site of the Apollo One disaster. Photo by AGeekMom on Flickr, used under Creative Commons license.